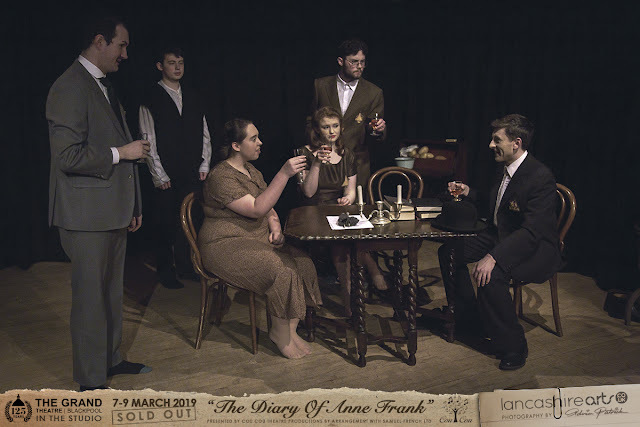 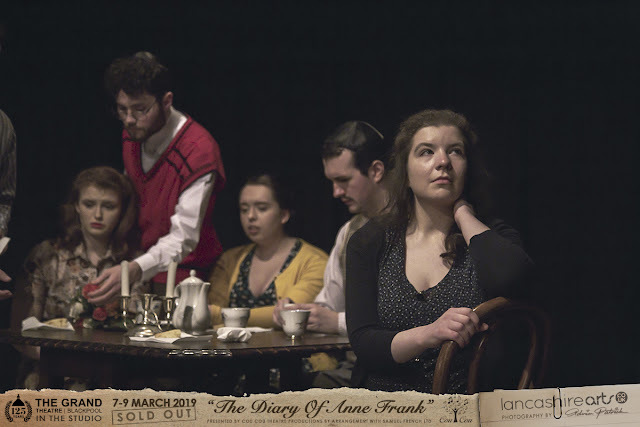 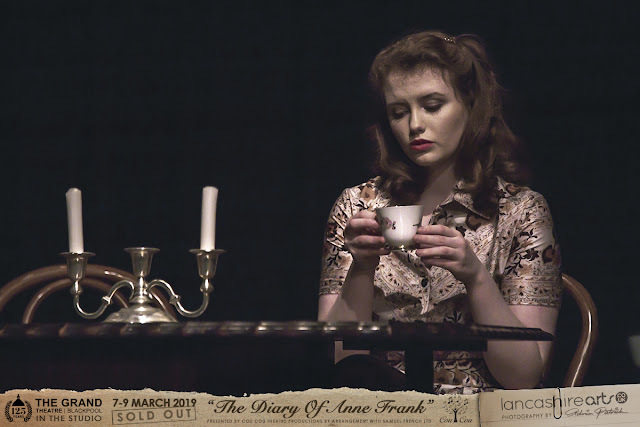 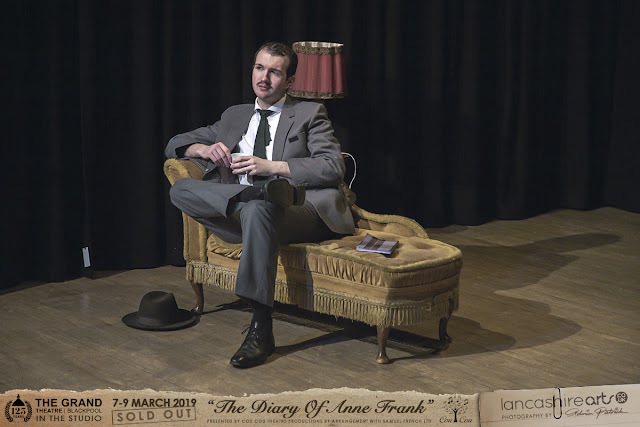 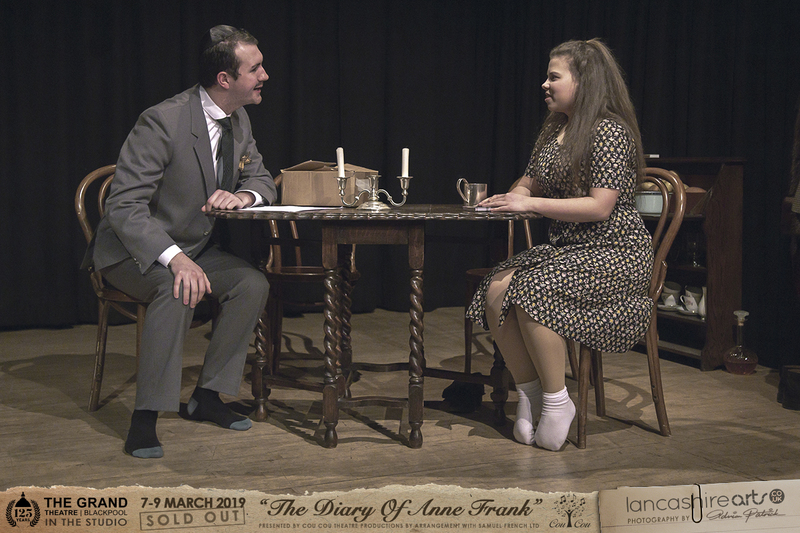 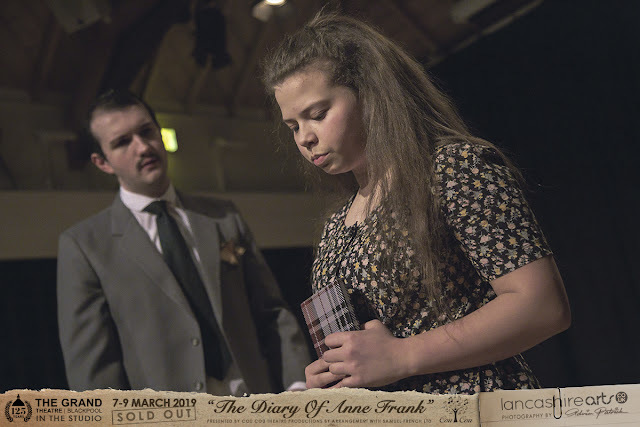 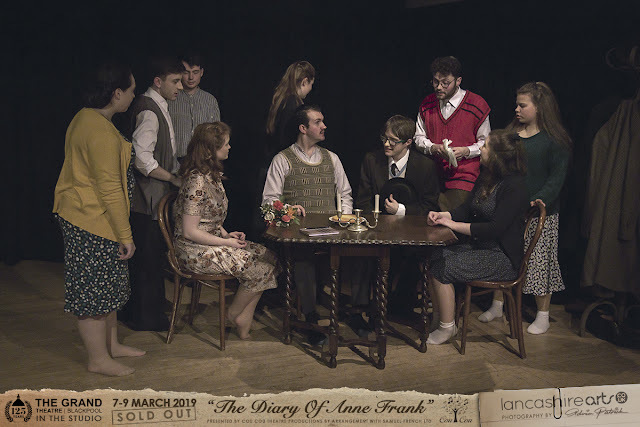 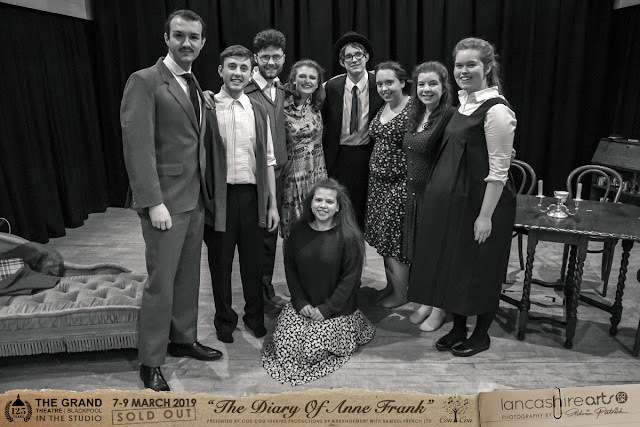 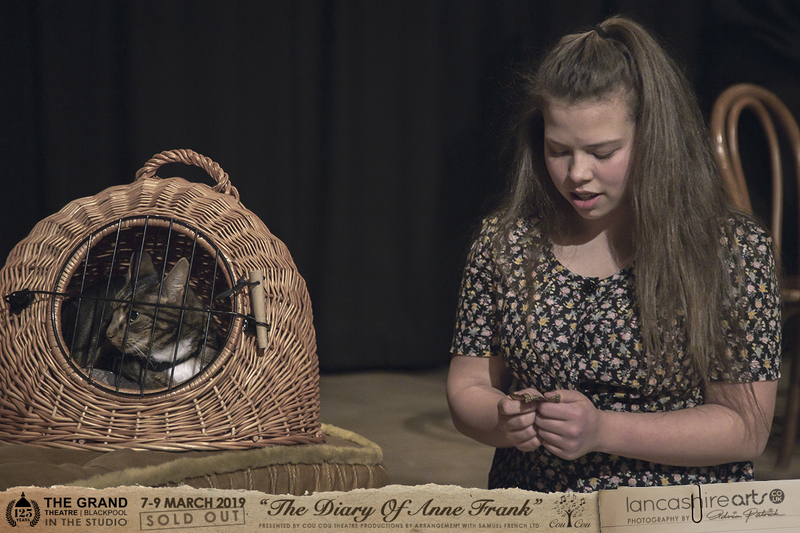 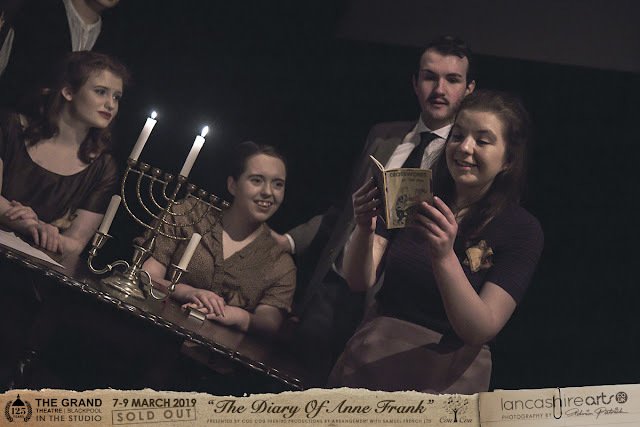 "The Diary of Anne Frank"
We were at the last rehearsal before going into the theatre, so we could bring you a 'sneak peek' ! 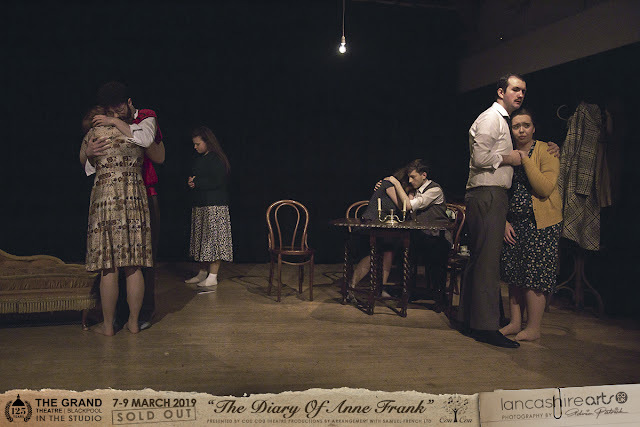 'Dance Devotion' Sneak Peeks ! Blackpool Childrens Pantomime Announced ! 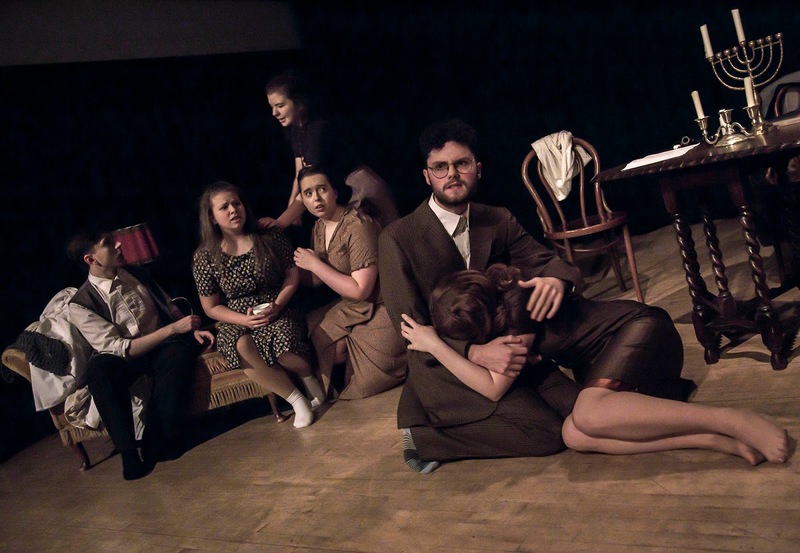 SHOW PHOTOGRAPHY: 'Red Riding Hood' Pantomime! 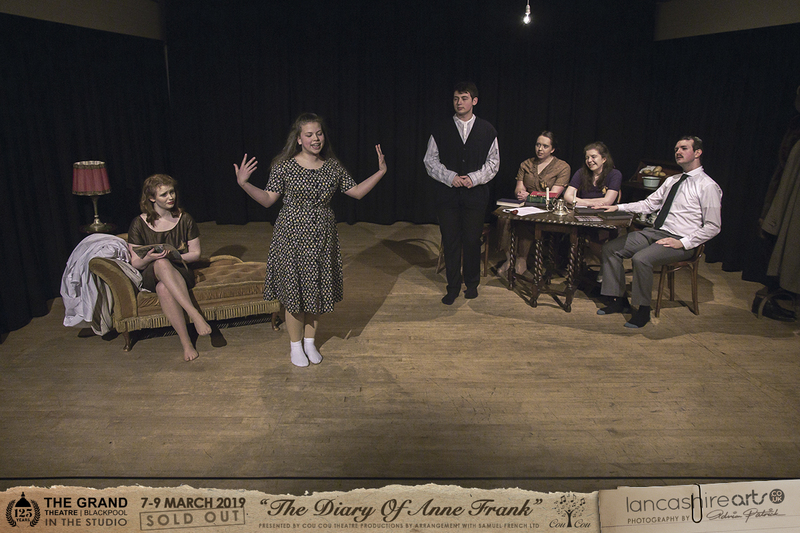 We showcase local talent, Dance Shows & Community Theatre. Follow us on Facebook for 'Behind The Scenes' Videos & Photos of upcoming shows. PHOTOGRAPHIC and VIDEO content produced by ADRIAN PATRICK.